Looking to build a new computer(or upgrade an existing one), but don’t want to break the bank? 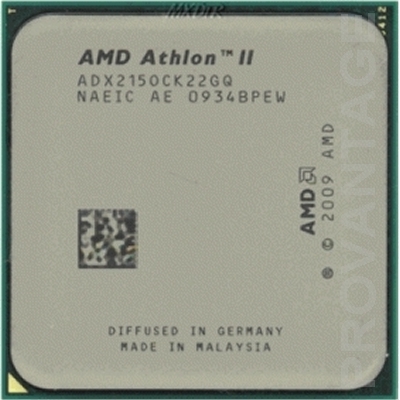 Check out AMD’s Athlon II 440 x3. It’s a 3.0GHz triple-core that wont break the bank. And at $89, it’s highly notable. 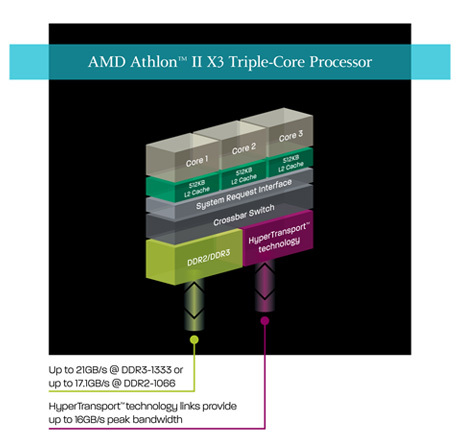 The 440 x3 is an AM3 processor and will work with any AM3 board, and is the best Athlon II triple-core that AMD makes. Still interested? Good. 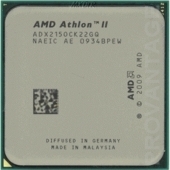 Check out the Athlon II 440 x3, after the break. 17 Comments... What's your say?